Four learners sat the EDI Level 3 Professional Investigator Award in Surrey on Saturday, the 15th January 2011. There was a mixture of existing private investigators and a new comer to the Private Investigator industry. The invigilator kept a keen eye on those taking the exam having scrutinised the identification documentation and the passport sized photograph which had been produced by the candidates. You pass or fail, there is no grading. 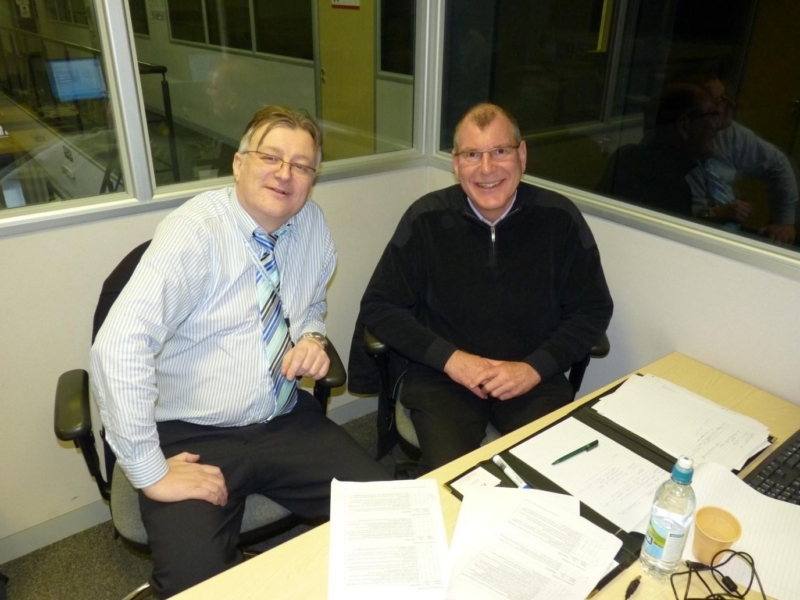 The successful learners were the first to completed the EDI Level 3 Professional investigator Award. History was made! In the pub afterwards we discussed the exam and debated if licences will ever materialise. The optimists argued that if the pressure to licence coming from the Serious Organised Crime Agency and the Information Commissioners Office is heeded then it might still become a reality. The reopening of the phone hacking scandal which originally involved the News of the World’s Royal Editor and so called: Private Investigator: Glenn Mulcaire – might yet focus the light back onto the licensing debate. The pessimists were in the minority but all agreed that, in anycase, it had been a worthwhile journey. If the election had not taken place we would all be SIA Licensed Private investigators by now – since the EDI Award is the only award endorsed as Private Investigator licensed linked training then this is the exam you would have needed to complete to obtain your Security Industry Authority Private Investigator licence, subject to your CRB check. We raised a collective glass to the EDI L3 Professional Investigator Award that was part created by the private investigator sectors more forward thinkers. Thus far, the EDI L3 PI Award has survived the wall of indifference and scepticism it encountered as it was born. The qualification remains somewhat unloved, misunderstood and ignored. 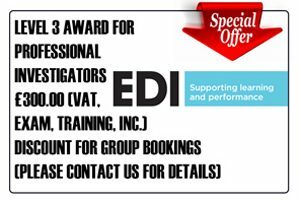 The EDI L3 Professional Investigator Award will be valid for Private Investigator Licences should they come into existence in the next few years….